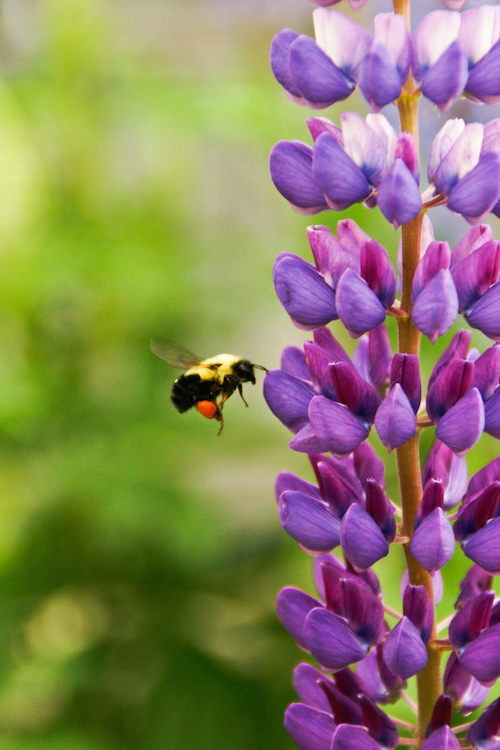 At Sky Hi Domestic Water Improvement District, we are committed to providing safe, high quality water services to our community, while maintaining a standard of excellence in customer service and environmental conservation. 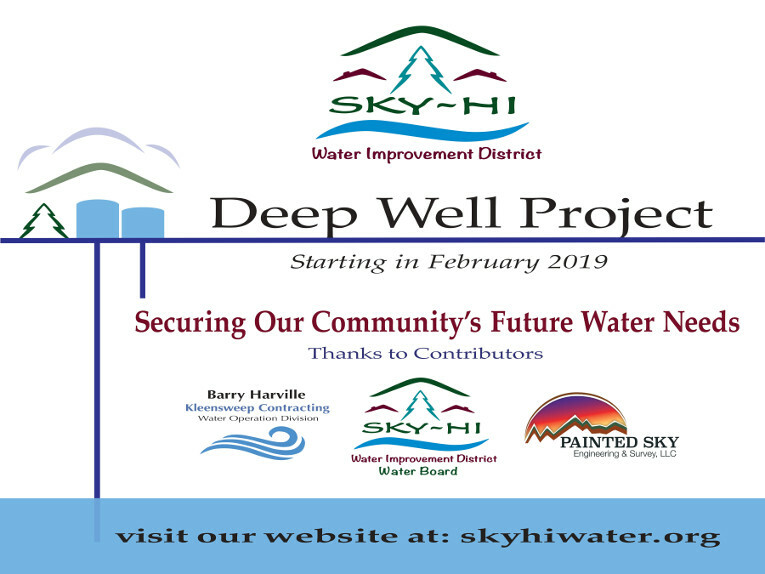 On June 30, 2018 the Sky Hi DWID Boards sent a notification to all residents of Sky Hi Retreat regarding the community's need for a sustainable deep well and that the costs to construct the well would be assessed to the residents of Sky Hi Retreat. We are pleased to inform you that the Sky Hi DWID Board has applied for and received a grant from the USDA Rural Development that will cover 100% of the cost of the deep well. Please view details in the Recent News under the News & Notices menu.